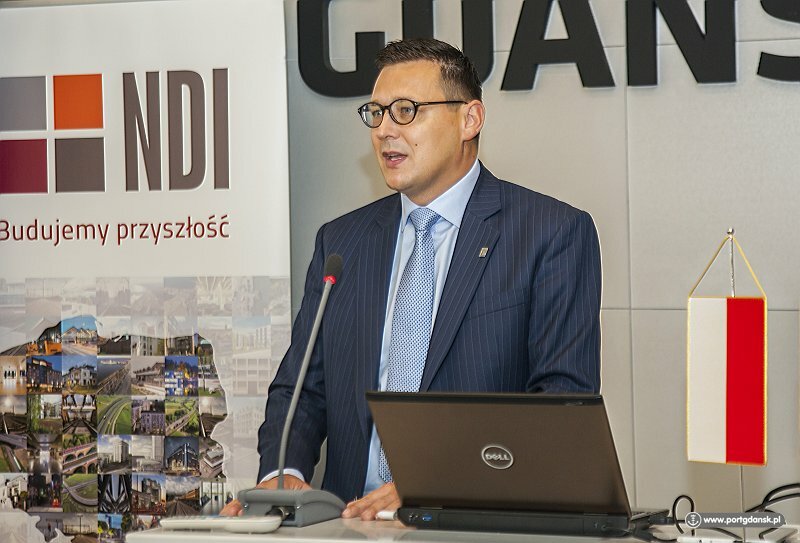 On 3 July, the Port of Gdansk Authority signed a contract with NDI SA, the contractor for the expansion of the road and rail system in the Outer Port. 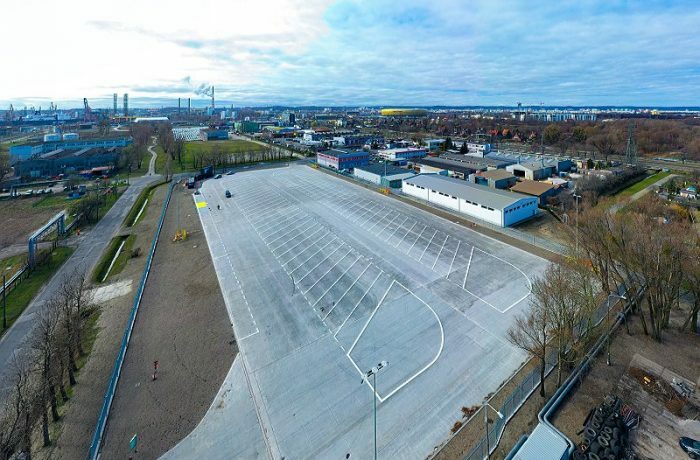 The project is co-funded from the Connecting Europe Facility (CEF) and is yet another contract involving EU subsidies signed by the Port of Gdansk within recent months. The value of the contract amounts to nearly PLN 176 million. – This is yet another project co-funded from EU resources. The expansion of port infrastructure is gathering momentum. 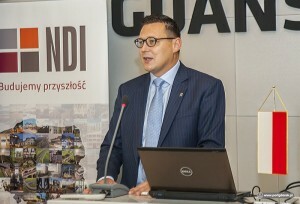 It is a result of the last few years’ work and will contribute to the achievement of our ultimate goal, which is to be number one in the Baltic Sea – said Lukasz Greinke, President of the Port of Gdansk Authority. Changes will include modifications to the traffic system in the Outer Port, including ulica Portowa, Poinca, Kontenerowa, and Budowniczych Portu Polnocnego. An additional rail track leading to the DCT terminal will be constructed, along with new tracks leading to the coal terminals, and a modern railway traffic control system. Moreover, the first small buffer car park for heavy goods vehicles in this part of the Port will be built. – Given the prospect for the construction of the Central Port, the road and rail system in the Outer Port had to change. The current connections are no longer adequate, and, thinking long-term, we are planning to prepare infrastructure ready to handle transshipments in the coming decades. Thanks to these projects, we are becoming increasingly attractive and competitive. 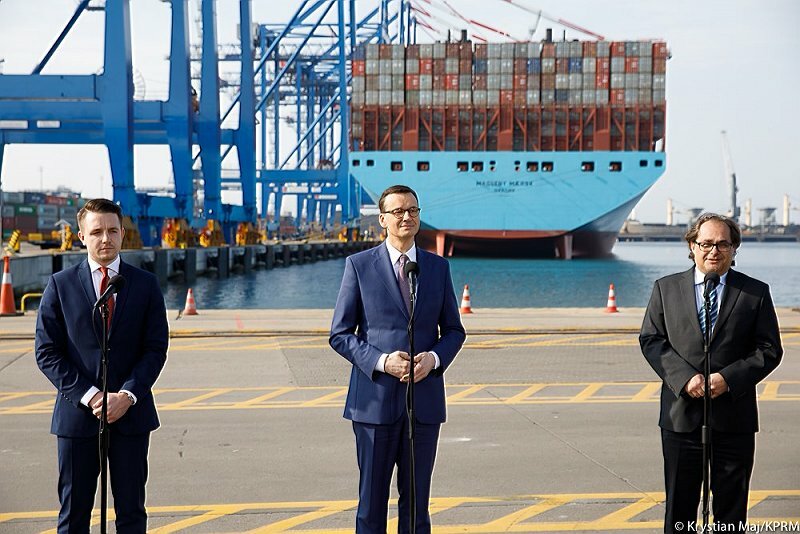 We are continuing to implement the largest investment programme in the history of Gdansk’s port, with persistence and according to plan. 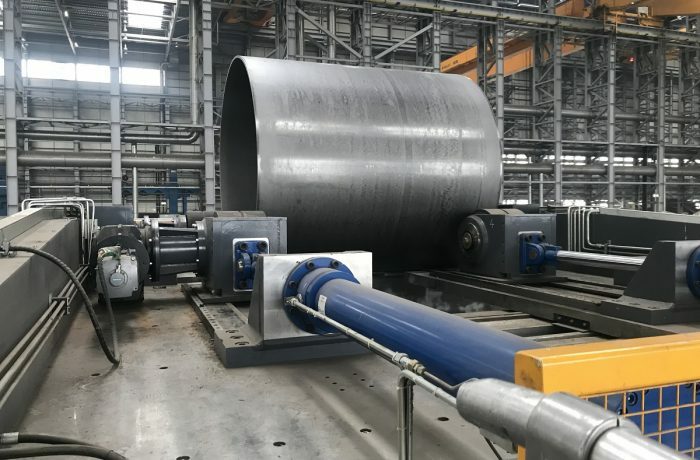 The ambitious plans that we have require the enthusiasm and engagement of our employees, as well as coordination and supervision of a large number of projects at the same time. We are definitely getting better at that – admitted President Greinke.